Our Team » CFO Strategic Advisors, LLC. CFO Strategic Advisors is a CFO Consulting and Advisory firm, serving the needs of CEO’s and business owners, by delivering high quality solutions to unlock the value of your business. 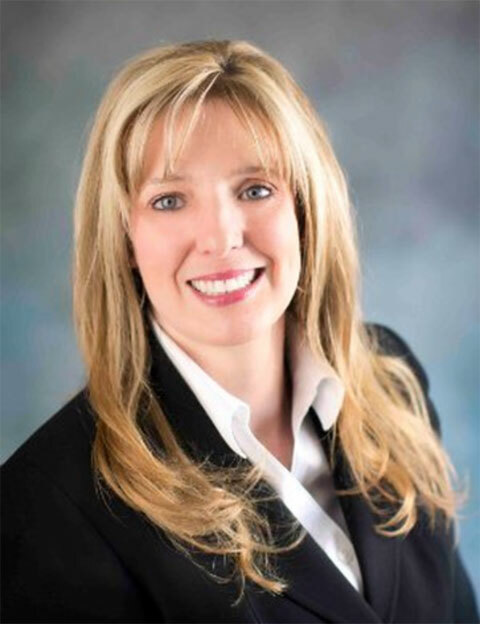 Tammy Martin, brings over 20 years of experience managing the financial operations of firms engaged in technology, including Software/SaaS, Healthcare/Life sciences, Hardware, Artificial Intelligence, Machine Learning, Robotics Process Automation and IoT solutions. Tammy specializes in M&A word for founder owned, venture capital and private equity firms preparing for an exit, including due diligence readiness. She has led financial due diligence and exits to buyers including IBM, UnitedHealth Group and enChoice Technologies. On the buy side Tammy has led the acquisitions of Creating Computing, Acumetrics and Good Dog Labs. She has extensive experience leading complex organizations through periods of significant growth and transformation. This experience spans public (NYSE and NASDAQ) and privately help organizations as well as private equity and venture backed firms, with revenue ranging from $5 million to over $3 billion annually. Tammy’s strengths include driving business initiatives from the strategic development phase, through overall execution and measurement of outcomes. She is adept at creating data driven metrics and consolidating this information into simple, yet powerful visuals, to drive the business forward. Prior to founding CFO Strategic Advisors, Tammy help senior financial leadership roles at multiple organizations, including Lighthouse Computer Services, United Natural Foods (UNFI), Optum Health (formerly QualityMetric), and Computer Associates, Inc. As a CFO, Tammy began her career with a Providence, RI based CPA firm. Tammy holds an MBA from Bryant University. She is a member of the CFO Leadership Group (NEAG), The High Tech Financial Executives Networking Group (HTFEN) and The Financial Executives Networking Group (FENG). Peter is a Certified Public Accountant with an active license and is a Chartered Global Management Accountant. Peter’s academic background, business knowledge and management experiences in the disciplines of finance, accounting and information technology, brings the much needed experience and leadership required for businesses to be positioned for success in today’s demanding and competitive environment. ?Peter has an entrepreneurial spirit, as a prior owner of a growing Information Technology firm that provided design and construction of wireless networks and surveillance networks. ?Peter’s strengths include evaluations of investment projects from free cash flow, investment and risk perspectives, by utilizing risk adjusted financial formulas i.e. NPV, IRR ROI to aid the in the decision-making process of large projects. Peter possesses strong fiscal management skills, overseeing companies with $200 million budgets and over fifty department heads. Applying his strategic planning and budgetary skills, he has facilitated cross functional teams with strategic initiatives, to ensure that the organization’s strategic and tactical plans translated into accurate and clearly understood department goals and budgets. 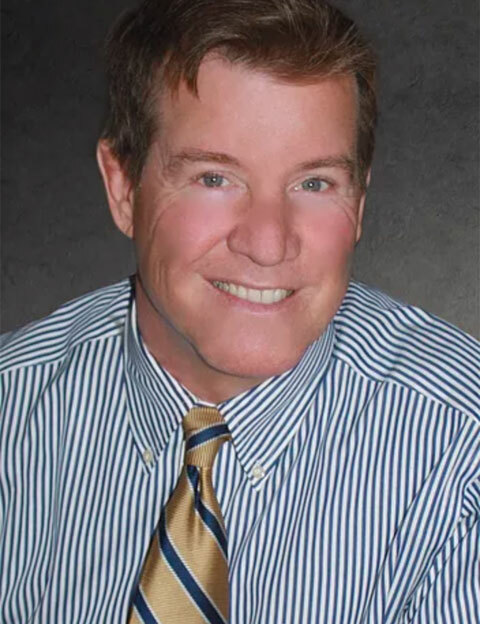 Peter obtained a Master of Business Administration degree from Boston University, as well as a Bachelor of Science in Business Administration degree with a major in Accounting from The University of Rhode Island. 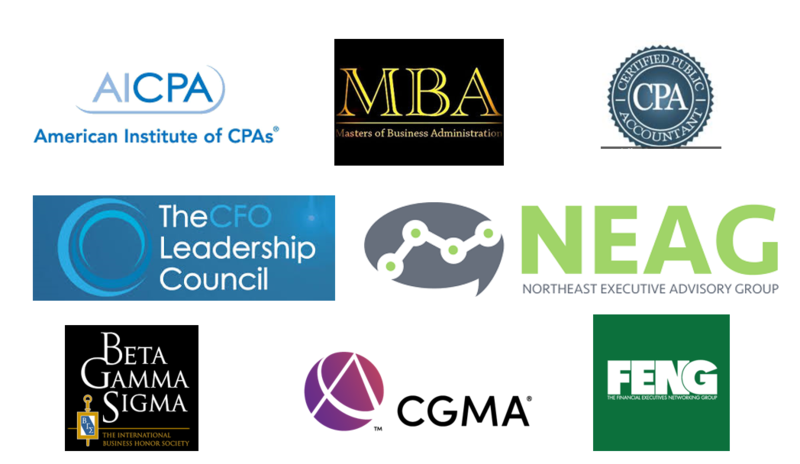 Peter holds a CPA, CMGA and is a member of the AICPA. 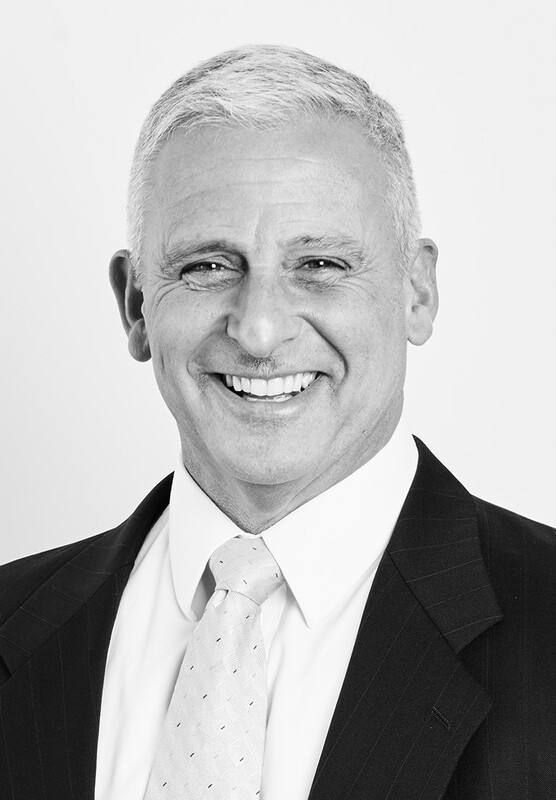 Stephen Broman is a Certified Public accountant with over 20 years of diverse professional experience as a Chief Financial Officer/Controller primarily in manufacturing and retail industries. His strengths include financial reporting, budgets, forecasts, financial analysis, cost accounting, as well as state tax and local tax compliance. Stephen’s hands-on and engaging approach is well suited for emerging start-up companies requiring a framework for financial reporting and analysis. His recent accomplishments range from creating bills of materials for manufacturing companies with thousands of SKU’s to managing nexus studies for purposes of sales and use tax compliance for a large US multi-state retailer. Stephen obtained a Master of Taxation degree from Bryant University and a Bachelor of Science in Business Administration degree with a major in Accounting from The University of Rhode Island.